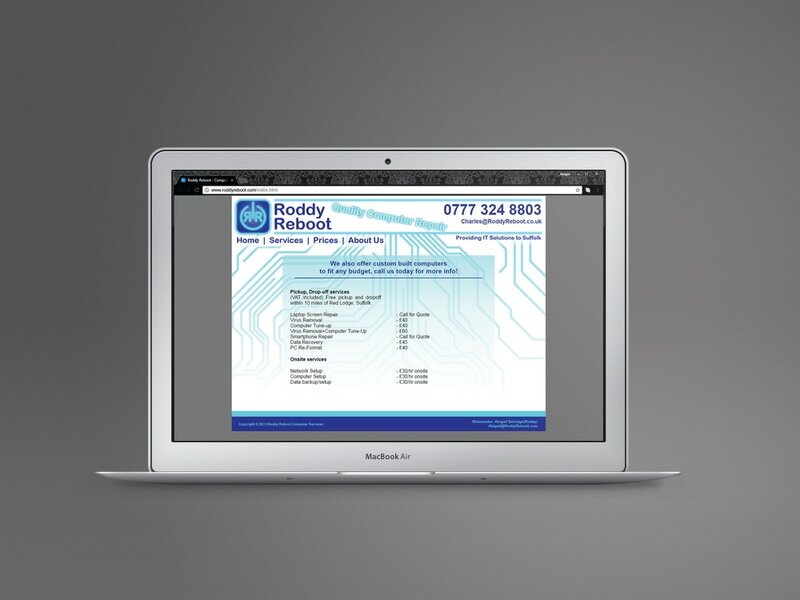 I was asked to create a website and branding for a UK based IT Solutions business. I designed an easy to update html/css site using frames for each page. 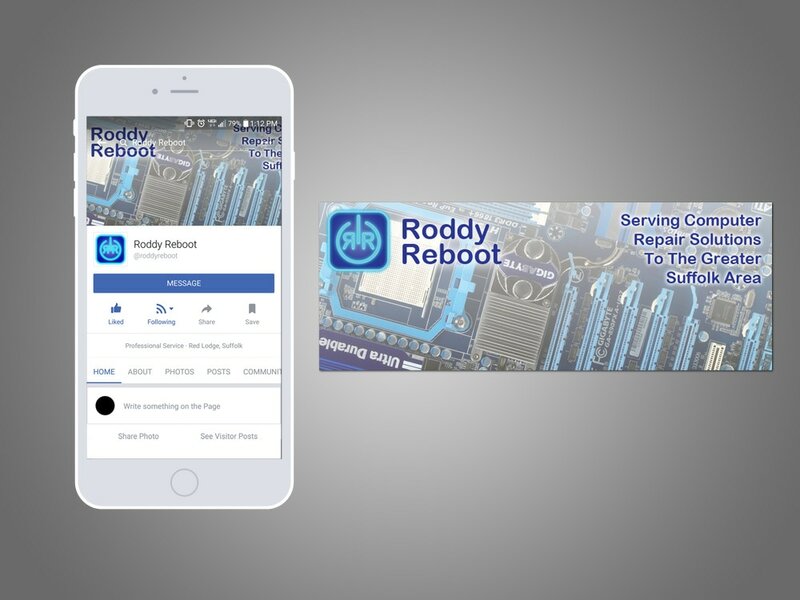 I wanted their facebook page to be consistent with their branding so I created a banner for them to use.